Stealth Keyword Competition Analyzer is a Big Time-Saver in my life and my fave “Keyword Software” that I own now. It finds the “Golden Keywords” on Auto-pilot. 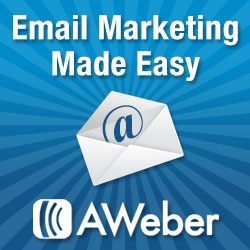 Like Microsoft owns the PC market, Aweber owns the Autoresponder market. You can try and do your online marketing without Aweber, but eventually you will realize that like Microsoft, you will need an Aweber account at some stage – it’s inevitable, Resistance is Futile.